SAN FRANCISCO, Nov 30 (Reuters) - The chief executive of the Levi Strauss & Co jeans company waded into the U.S. gun control debate on Wednesday, with an open letter asking customers not to bring their firearms into its stores because doing so could make employees and other shoppers uncomfortable. 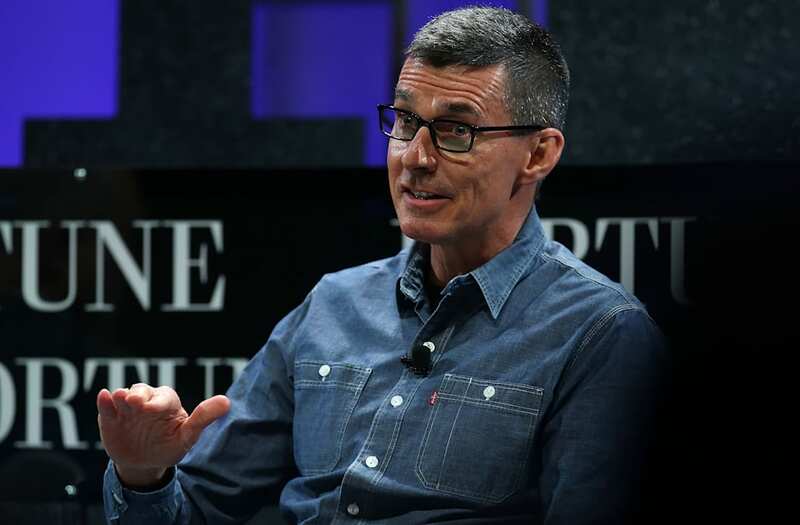 In an open letter published on the social media site LinkedIn, Levi's CEO Chip Bergh said he respects gun rights, which are protected by the Second Amendment of the U.S. Constitution, but does not consider a clothing store an appropriate venue to carry firearms. "It boils down to this: you shouldn't have to be concerned about your safety while shopping for clothes or trying on a pair of jeans. Simply put, firearms don't belong in either of those settings," Bergh said. Bergh, who described himself as a former army officer and father, said a firearm carried into one of its stores recently went off inadvertently and injured the gun carrier. 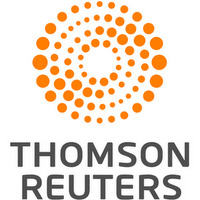 He also noted that the San Francisco-based company, which traces its history to the 19th Century American West, has stores in places like Orlando, where a man in June killed 49 people while armed with an assault-style rifle in what ranked as the deadliest mass shooting in modern U.S. history. In a sign of how sensitive the topic is in the United States, he said the company would not ban gun from its stores but asked "responsible gun owners" to leave their firearms at home. The 163-year-old company joins a long list of U.S. retailers including Target Corp, Sonic and Chili's that have asked their patrons to leave their guns at home. Mexican food chain Chipotle Mexican Grill Inc was criticized by gun control advocates in 2014 after it banned firearms at its restaurants in response to an open carry demonstration near one of its Texas locations.